Home » » Blog - Main » What is market segmentation? Many writers, in the beginning, may look at the entire world as their reading audience. This is too broad of a market. Who are they writing to specifically. If they don’t narrow down (focus) on a specific or target market, they will sell very few books. 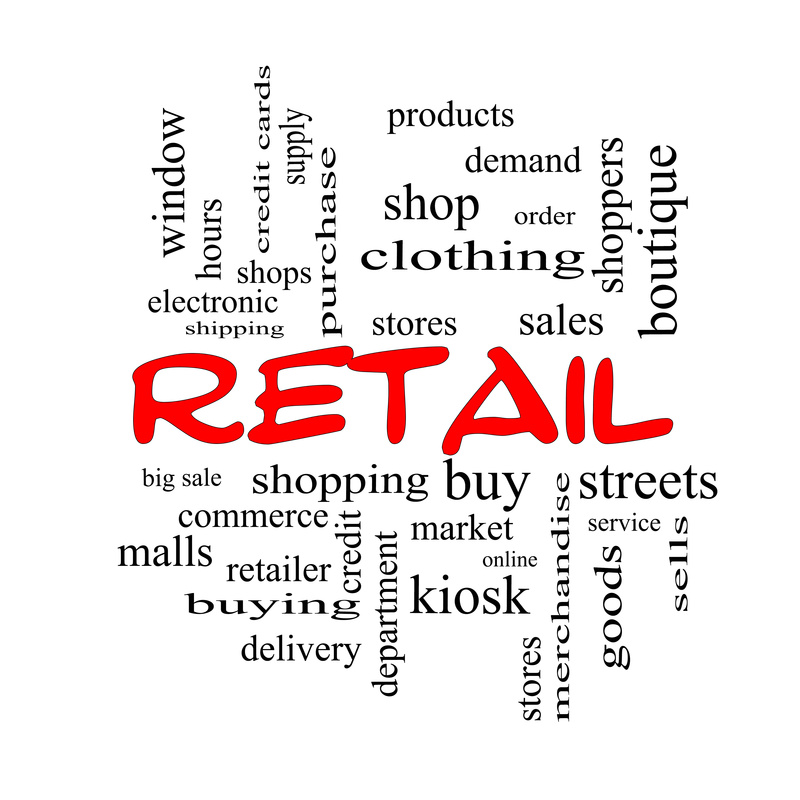 Think department stores–Macy’s, Dillard’s, Kohl’s, TJMaxx, Walmart, Kmart, Saks Fifth Avenue and others. They all spend millions of dollars in advertising to bring the world into their stores, but they focus their efforts. These names are branded–some are known for quality–some are known for price. Some are known for high end products–some for low end. Take an imaginary walk through any of these stores. Look around. Can you see the organization/presentation? 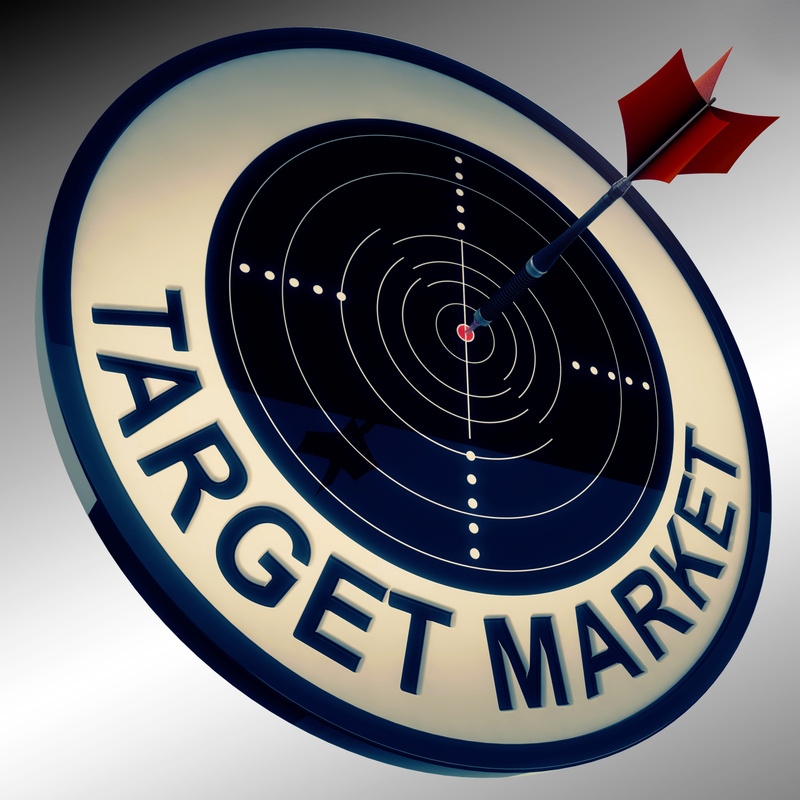 Women’s shoes, children’s clothes, men’s jewelry, cookware, sporting goods–all of these are target markets specifically designed for specific buyers. Each display targets a particular buyer. The signs overhead or on the wall identify the products in their section. Without focus and presentation, there would simply be a mass display of all products. Prospective buyers would have to go through the entire store, looking at every product to find what they want. The store might sell a few things, but eventually their traffic would dwindle down to nothing. Prospective customers would not spend the time and energy to find what they want. You, the writer, think in terms of the genre–say Young Adult. This is a start, but it’s too broad. Meditate on the person you see reading your book. Teenage boys who like the excitement of action and adventure or teenage girls looking forward to their first prom. Before you even start writing, get a clear picture, in your mind, of your reader. Tony Marino, a well known marketing consultant, tells the story of his first job in radio. His boss had him determine what his listener looked like. Tony had to find a picture of that person in a magazine. His boss framed the picture and put it on Tony’s desk. Tony talked to that image over the airwaves. Extreme? Not at all. Effective? Absolutely! Psychographic: How do they live? Geographic: Where do they live? Behavioral Attributes: How do they feel? Picture your reader. Think laser beam–not shotgun. Zero in and write to that specific person.